Carpet World endeavours to offer an extensive range of locally made and imported rugs sourced from all over the world. If you’re having trouble finding the right rug, ask us how we can customise the perfect rug for your space. 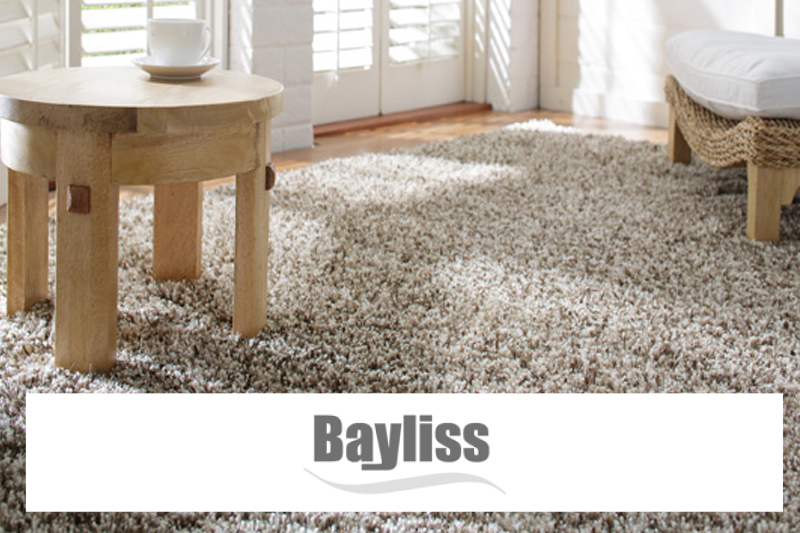 At Carpetworld our range of floor coverings extends to rugs, with various brands such as Bayliss. 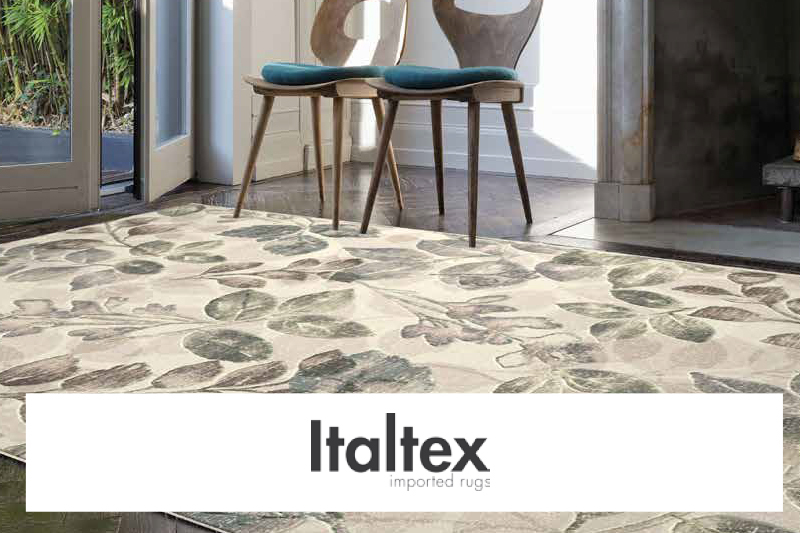 At Carpetworld floor coverings are our specialty, including a wide range of rugs in various brands such as Italte. 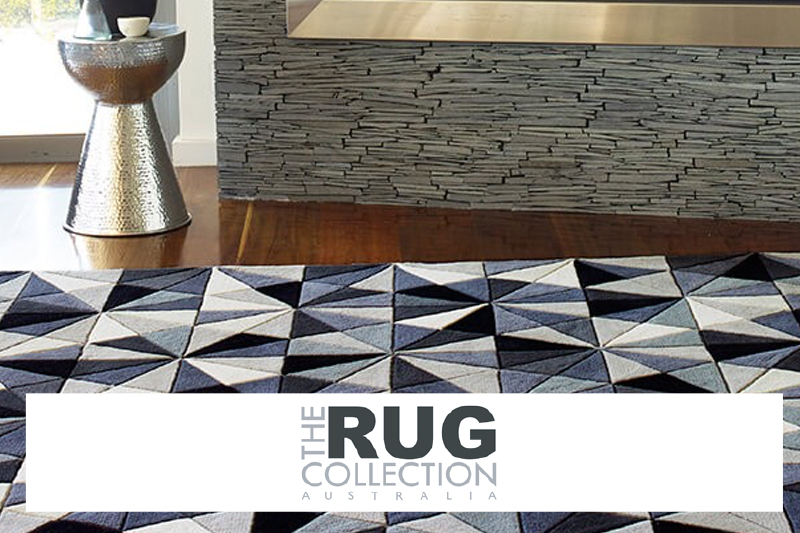 The Rug Collection is one of the many brands we sell at Carpetworld, of rugs that are perfect for floor coverings.